Pioneers in the industry, we offer modular concrete wall, exterior concrete wall and decorative concrete wall from India. We are offering a vast array of Modular Concrete Wall. These are acknowledged among clients for their sturdy construction, easy installation, high strength, anti-crack and enhanced durability. These are tested before final delivery by our expert quality controllers. 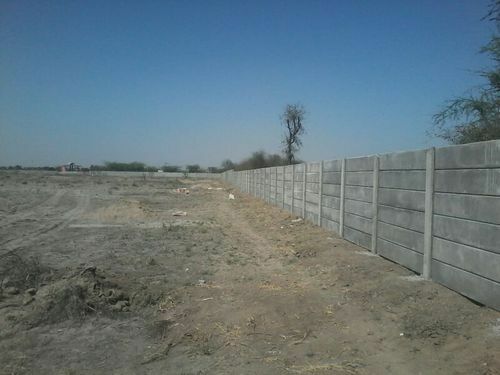 Apart from this, we are offering these walls at very reasonable rates to our valued clients. Being the foremost organization, we rule the market by offering an exclusive collection of Exterior Concrete Wall. 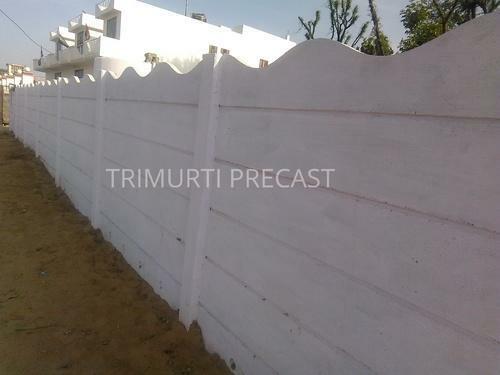 Our offered wall is available in various patterns as per the demands of our clients. 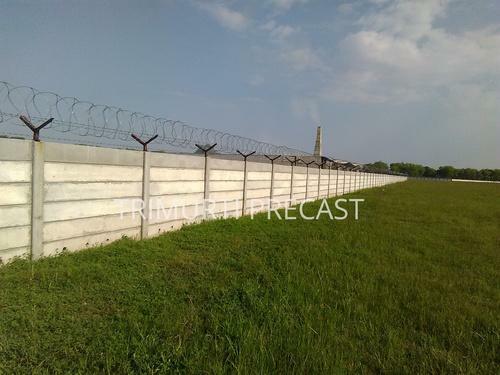 Owing to its wonderful look and optimum finish, the wall is widely demanded by our clients. We are engaged in presenting an extensive range of Decorative Concrete Wall to our clients. These products are offered in various sizes as per the requirements of patrons. These are tested by our expert quality controllers to check their accurate dimension and fine finish. In addition to this, quality checked material is used for the manufacturing of these walls.